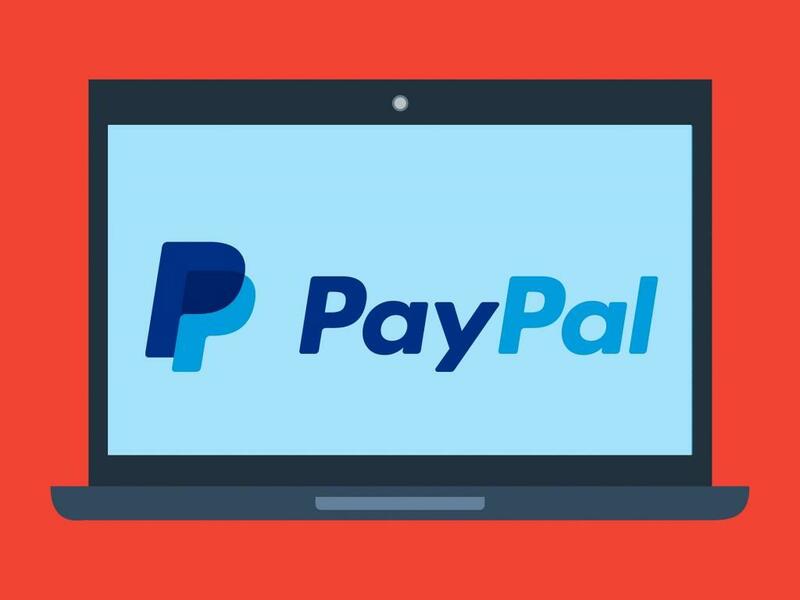 PayPal, Inc. (NASDAQ: PYPL) stock tumbled more than 4.5 percent Thursday after the company reported a decline in quarterly profit. PayPal earned 69 cents per share in the fourth quarter, slightly ahead of analyst estimates of 67 cents. Net income for the quarter was $584 million, down from $620 million a year ago. Several analysts have weighed in on PayPal following the earnings report. Here’s a sampling of what they had to say. Bank of America analyst Jason Kupferberg said PayPal has a couple of soft spots in the quarter, but its underlying growth trends are intact. “Net new adds accelerated to 13.8M, of which 10.9M were organic, vs. 9.1M in 3Q, Merchant Services organic const-currency volume growth of ~27% was relatively stable, customer engagement increased 9% Y/Y (stable from 3Q), and Venmo exited 4Q at a $200M annualized revenue run rate (new disclosure),” Kupferberg wrote in a note. Morningstar analyst Brett Horn said PayPal reported yet another quarter of impressive growth numbers. 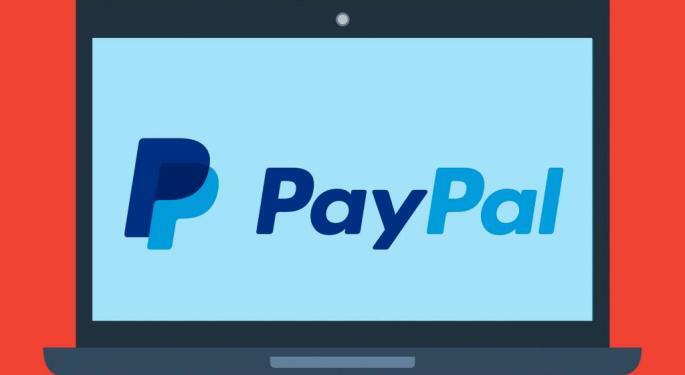 “On the call, management noted a data point that helps to illustrate how far PayPal has come from its roots, as it managed this level of overall growth despite only 4% growth from revenue associated with eBay this year,” Horn wrote. Wells Fargo analyst Timothy Willi said account growth was particularly impressive. “While there were moving parts, we believe Q4 was a solid quarter for PYPL with underlying metrics like non-eBay volume, organic account growth and Venmo monetization elevating our confidence in the story,” Willi wrote. Cantor Fitzgerald analyst Joseph Foresi said Venmo was a highlight of the quarter for PayPal. “Venmo had $19 bn in payment volumes, representing 80% y/y growth, with an annualized run-rate of ~$76 bn,” Foresi wrote. 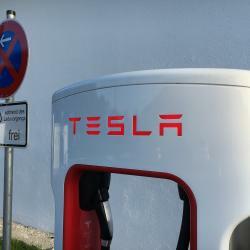 Bank of America has a Buy rating and $102 target. Wells Fargo has a Outperform rating and $105 target. Cantor Fitzgerald has an Overweight rating and $101 target. Morningstar has a Hold rating and $70 target. PayPal traded down 4.5 percent at $88.24 per share Thursday afternoon.